Today is a F day. Westhill starts with period 3 and ends with period 1. NEW ARTICLE: How seating impacts education . Junior Prom is THIS FRIDAY at 7PM. Click here for more details. Fill out your Senior Wills here. Morning briefing: Long weekend ahead! 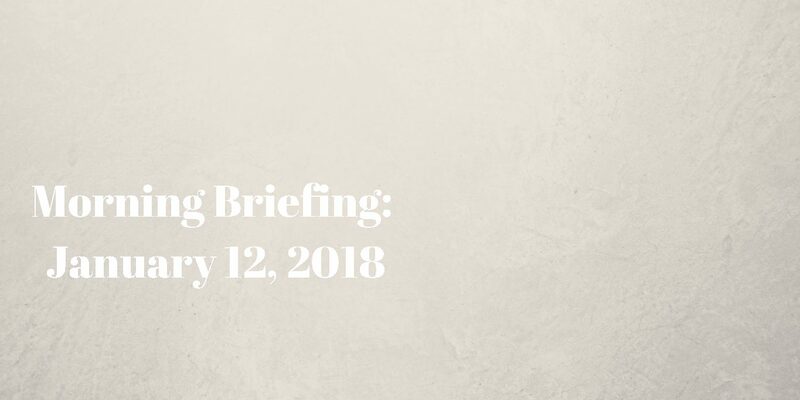 Be the first to comment on "Morning briefing: New podcast!"